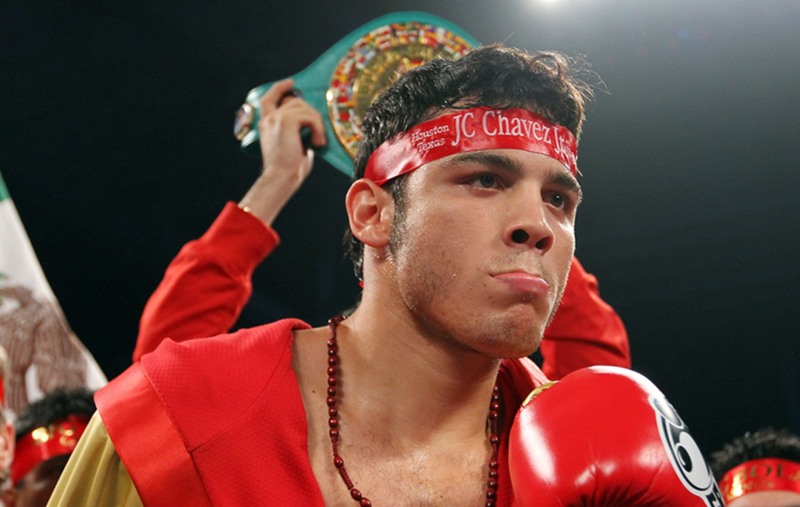 After about 18 months away from the ring, Julio Cesar Chavez Jr. will return to the ring on Dec. 1, facing Alfredo Angulo as part of the Deontay Wilder vs. Tyson Fury undercard. Chavez-Angulo joins the WBC Light Heavyweight Title fight between Adonis Stevenson and Oleksandr Gvozdyk in bouts that will air prior to the pay-per-view fights. 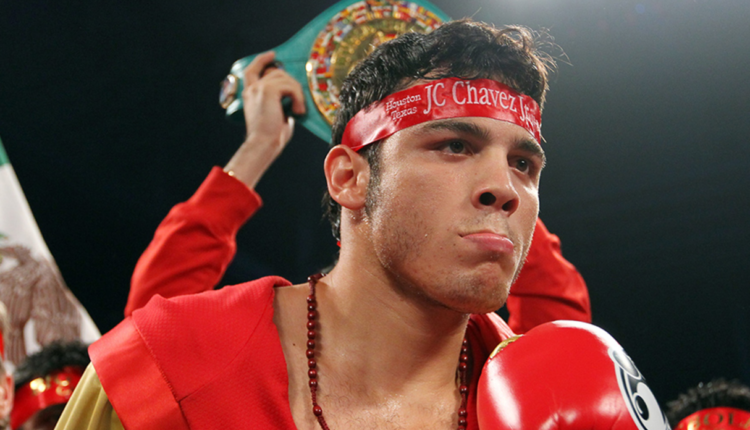 Chavez won the WBC Middleweight Title back in June 2011, and he defended the belt three times before losing it to Sergio Martinez in September 2012. Chavez has gone 4-2 since, but he was destroyed in his last bout — a one-sided loss to Canelo Alvarez in May 2017. Angulo has been on a severe losing streak since 2013, losing five of seven, which has included an interim WBA Light Middleweight Title fight to Erislandy Lara and a loss to Canelo Alvarez. Angulo’s most recent bout came back in April — his first fight in about 20 months — and it resulted in a split-decision loss to Sergio Mora.